Our mission is to relieve seniors and their families of the stress related to the aging process and dealing with our ever changing, fragmented healthcare system. Not only do we provide guidance and assistance in decision making and family agreeance we stay with our clients through the entire process. Our staff is dedicated to a long-term care approach. What does this mean? Basically, we work with all of your doctor’s, additional healthcare providers, and refer specialized financial services to coordinate the best care for you on a long-term basis. Side by side with your doctor, usually under his supervision we provide a concierge service to implement the care plan your doctor has created for you. Best of all, you have direct access to our Health Care Advocates 24/7 if you have any questions or concerns along the way. You may be wondering, who do I contact first? How do all of these pieces connect? It’s simple. Contact Senior Home Advocates and lets us help you figure out what services best fit your needs. We put everything in place for you. Sign Up To Get Informed For Our Next Annual Wellness Visit Event Near You! 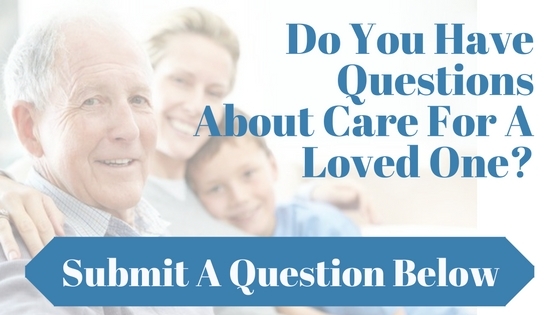 CALL SENIOR HOME ADVOCATES TODAY (714) 921-9200. LET US DO THE WORK.